Some thoughts and advice to those who have to shuffle between versions 2012 and 2008 of Integration Services. Following a recent course, I thought I'd share answers to some questions with the wider world! You can see a list of what's new in SSIS 2012 here. Can you import SSIS 2012 packages into SSIS 2008? First choose to add a package to a project. Choose to get the package from your computer's hard disk. Click on the button shown to find and choose the package you want to import. Part of the error message which appears. 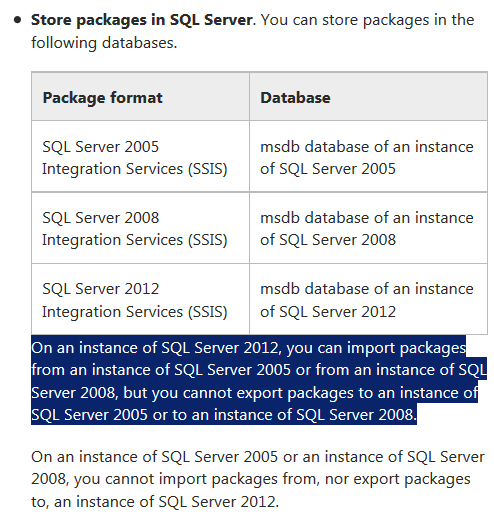 Although this is talking about packages stored in SQL Server, I assume the same thing applies to all packages - it looks like exporting is not downwardly compatible. This StackOverflow article also suggests that it can't be done. 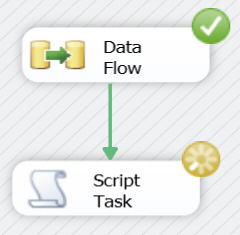 Can you use parameters in SSIS 2008 R2? No - the concept doesn't exist. What a parameter allows you to do is to pass information to a package at the time that you run it. In older versions of SSIS (ie before 2012) the only way to do this is by setting the value of package variables in a configuration file. 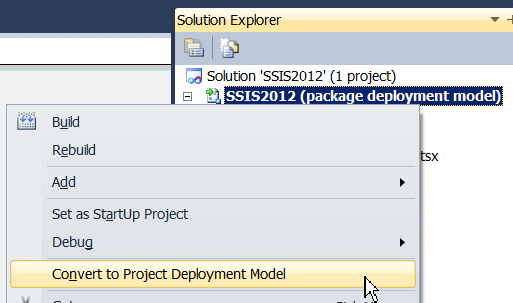 Switching deployment methods in SSIS 2012 (in earlier versions of SSIS project deployment doesn't exist as a concept). 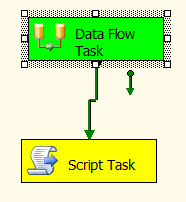 Project Introduced in SSIS 2012 - use by preference, as it's much simpler and more powerful. Projects are deployed to the SSIS catalog, which you can manage in Management Studio. You can use parameters to pass information to packages when you execute them, and group parameters together using environments. 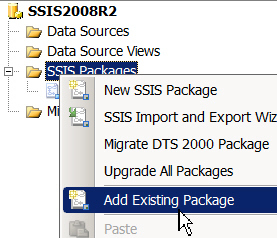 Package Works in all versions of SSIS. You tell SSIS to create a deployment manifest when you build a package, and then send the manifest file created to anyone who wants to deploy your package. Which would you rather see on your screen?